We’ve been doing our new month-on-month new gTLD reports for a while now, and the share of domain adds for this month are taking a tighter share than September’s. .TOP and .XYZ have been leading the group for a while. The rest of the new gTLDs are in spitting distance of each other. We also have a new entrant for this month, .TRADE joins our report at number 14 for the month of October. You can refer to the infographic below to see how the new gTLDs have performed. 1) .TOP – October’s been an exceptionally good month for .TOP in China. The domain name has taken an additional 2.2% as compared to last month’s report. We’ve consistently been running a promo for .TOP priced at $0.49 for a few months and this has definitely reflected in the new gTLD’s performance. 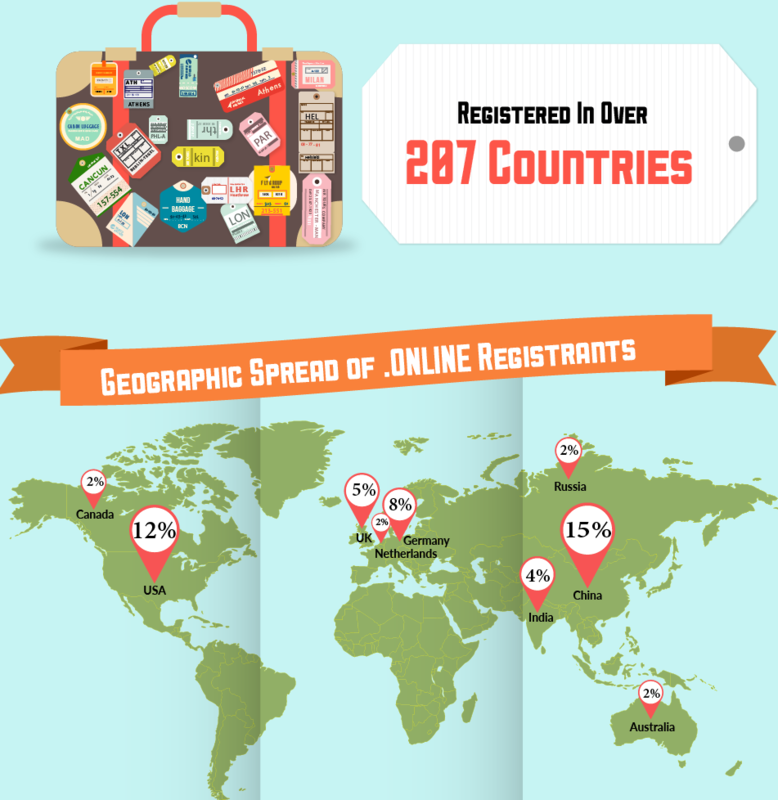 Did you know that China has the most .TOP registrations (23.7%) all over the world? We’re running crazy promos for Black Friday which commences from 23rd November and end on the 30th!